You can purchase your own Oh Plah! Teething Cuff at Roundhouse Design Collaborative's website. They sell for $14.99. The Oh Plah! comes in six different colors and chic designs. For your own chance to win an Oh Plah! 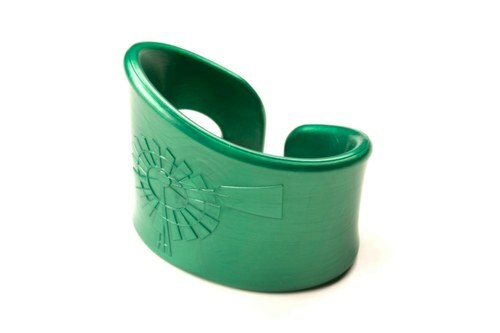 Teething Bracelet, get over to Natural Parents Network by Tuesday, May 3! The winner can select any color Oh Plah! that is in stock. Contest is open to U.S., Canada, and the EU and ends May 3. 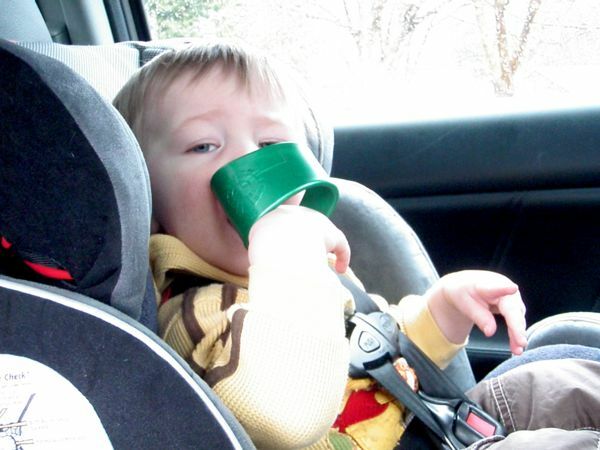 Disclosure: Our NPN reviewer received a free teething cuff for review.